Founded in 1896 by the Rev. John Byron Diman, the St. George’s School sits high on a hill overlooking the Atlantic Ocean in Newport, Rhode Island. 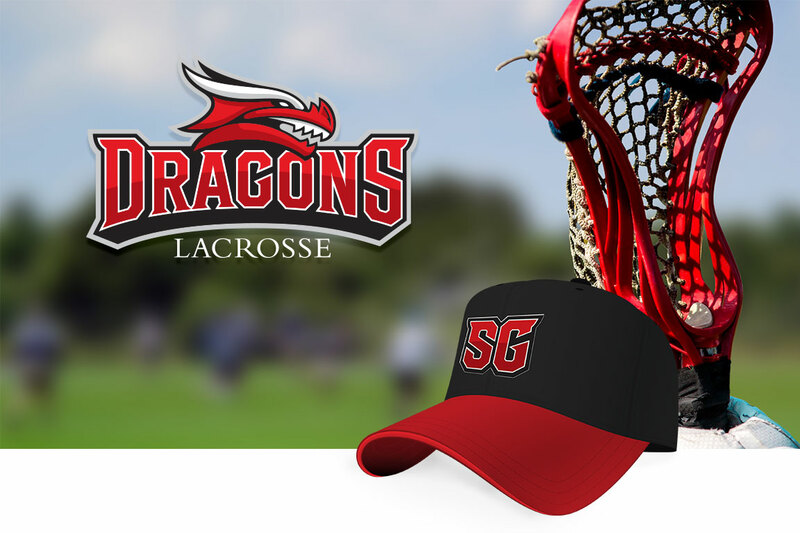 Although its namesake’s mythological foe is represented in many ways around the campus, and has always been the school’s de facto mascot, the dragon has never been formally visualized as an athletic brand identity or applied to the uniforms of its many sports teams, athletic facilities or other ‘school spirit’ ephemera. 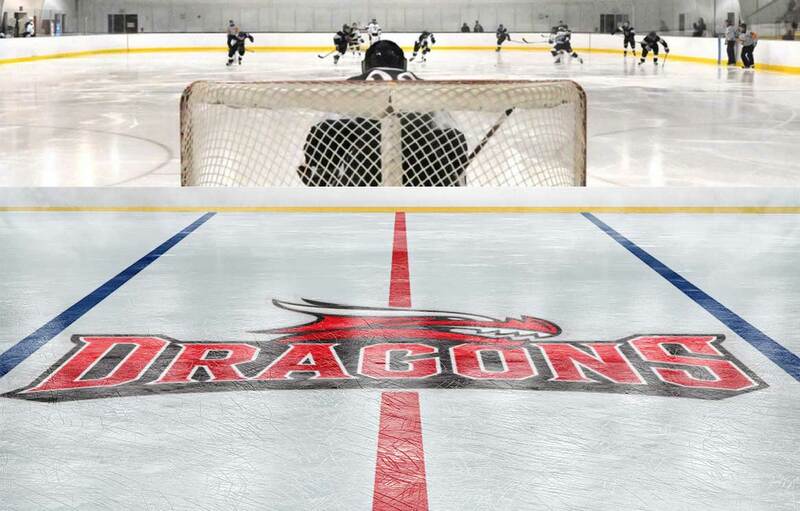 Recently, as part of an overall initiative to usher St. George’s into the future with a new Academic Center and a revamped curriculum, the school enlisted Bernhardt Fudyma to create the first ever formal Dragon icon. 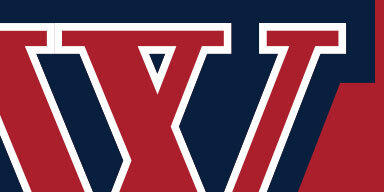 A bold new symbol that, when combined with an array of custom wordmarks and other brand elements, would bring visual consistency to the school’s athletic branding and create an energized persona for St. George’s students, faculty, parents, and alumni. During our initial discussions with key school administrators, members of the athletic department, and students, we determined the roster of elements most appropriate for the school’s needs. 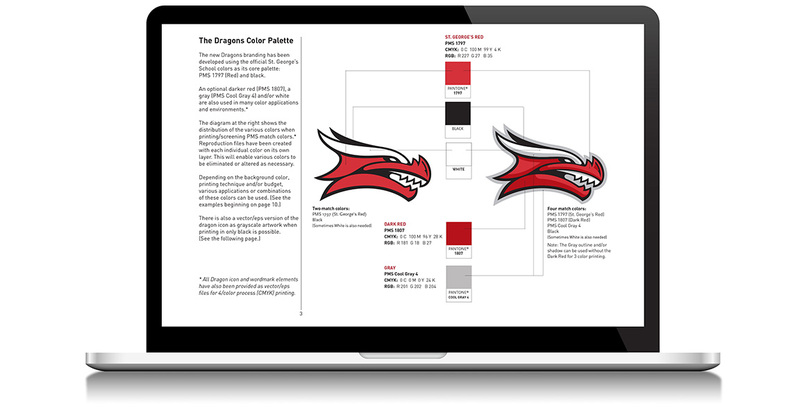 Then, to ensure that the new athletic branding would be unique to St. George’s, we also conducted research on other athletic dragon icons, and dragons in general – from mythology and culture to consumer products and tattoos. 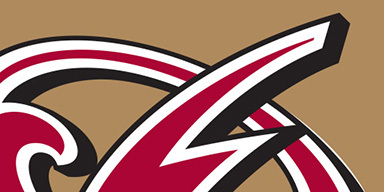 The dragon icon, fonts and other relevant graphics were combined and arranged in various ways to create the full roster of brand elements determined at the beginning of the project. In order for school personnel, students and other suppliers to properly implement the new branding, we prepared a comprehensive guidelines document that provided instructions for using and adjusting the files, and illustrated the many ways that the brand elements can be printed in varying numbers of colors on different background colors – along with other general reproduction/application do’s and don’t’s.